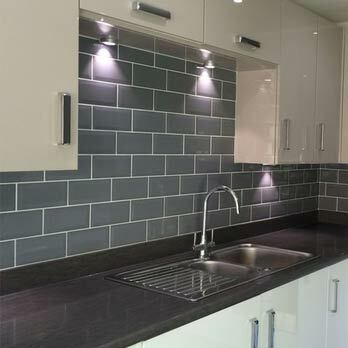 These stylish and trendy grey porcelain mosaic tiles are an emphatic choice for home decors. 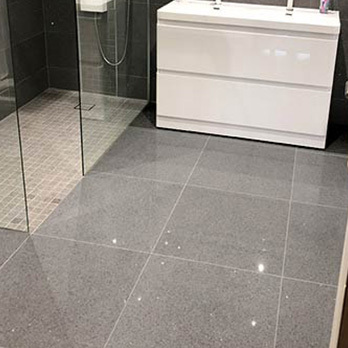 These tiles will stylise kitchens, enhance the look of bathrooms and provide majestic features on walls and floors in living and dining areas. 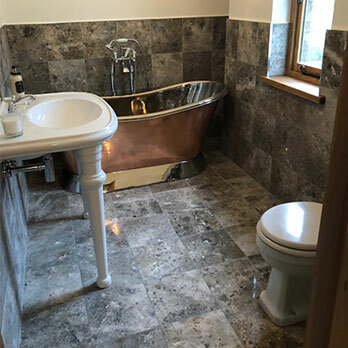 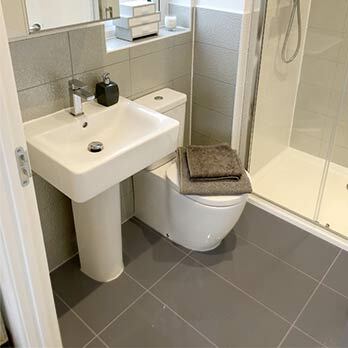 Homeowners and interior designers tend to complement these tiles with lighter colours for a contemporary aesthetic, and darker colours for a traditional theme. 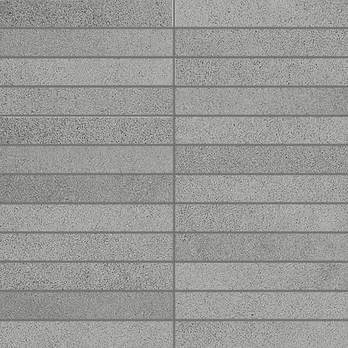 Porcelain is an incredibly strong and durable engineered material, making it ideal for high traffic areas. 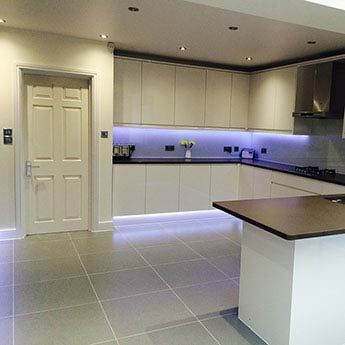 These tiles are also easy to clean and are a low maintenance option. 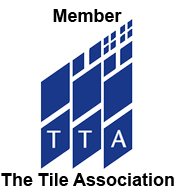 Architects recommend these tiles for the renovation of hotels, restaurants and shopping centres.